It isn’t found in a lap time. Or a 0–100 number. Or even on a price tag. It’s built on an obsession to detail. 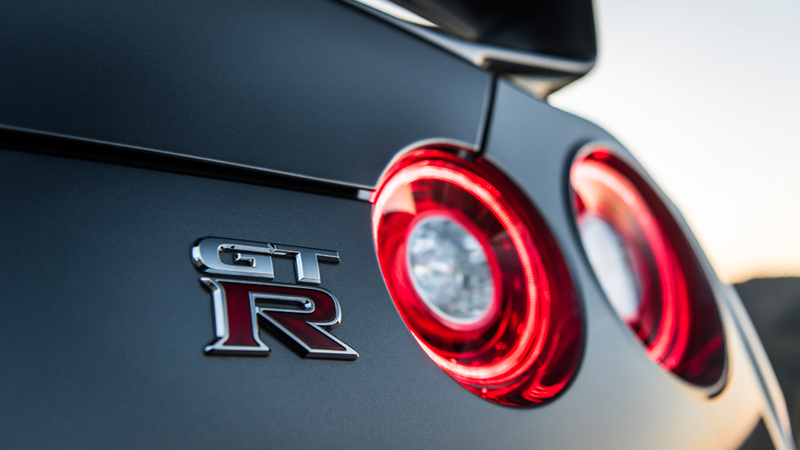 And a radical belief that a real supercar delivers performance in real-world conditions. Anywhere. Anytime. So refined, anyone can drive it. 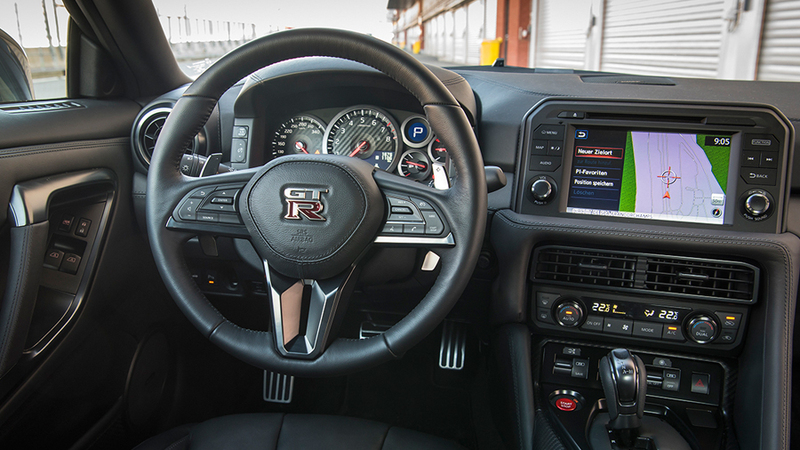 Yet so capable, in the right hands it can turn the automotive world on its ear. 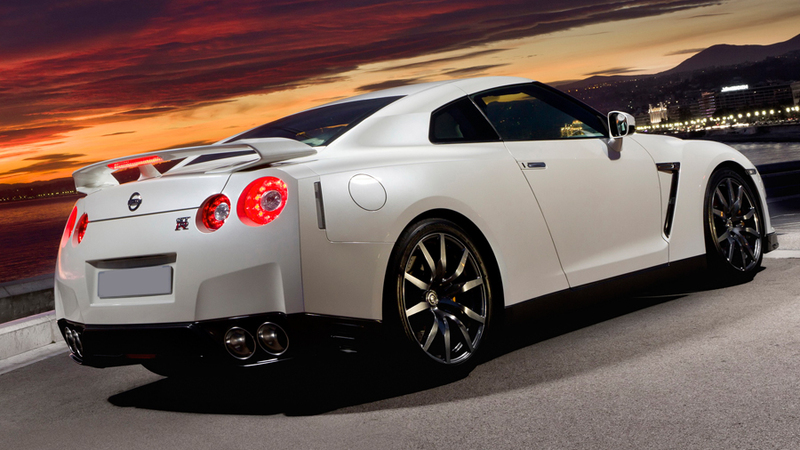 The Nissan GT-R. Its history speaks of world-beating performance, but the pursuit will always be of pure exhilaration. 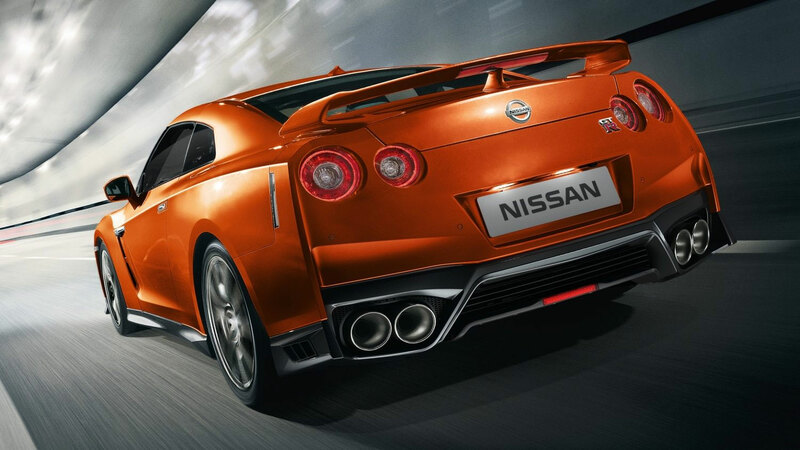 While the new looks of 2018 Nissan GT-R may be stunning, they’re firmly rooted in taking super car performance to the next level. Every millimeter has been examined, tested, and refined, allowing the body to increase down force for added grip, confidence, and performance without aerodynamic drag. 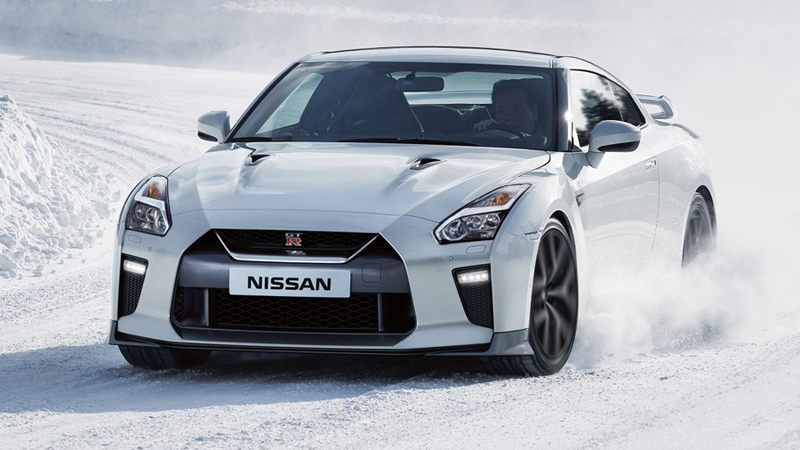 An amazing blend of engineering – and a little magic.